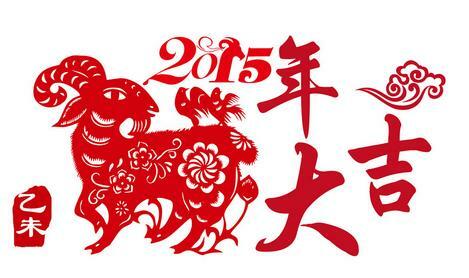 Chinese New Year Holiday coming, we will close factory from 14th to 28th Feb. 2015. Thanks for every customer’s supporting during passed year 2014 and we will work hard to support better service and good product in the future. Happy New year to every our staffs and good luck every day!